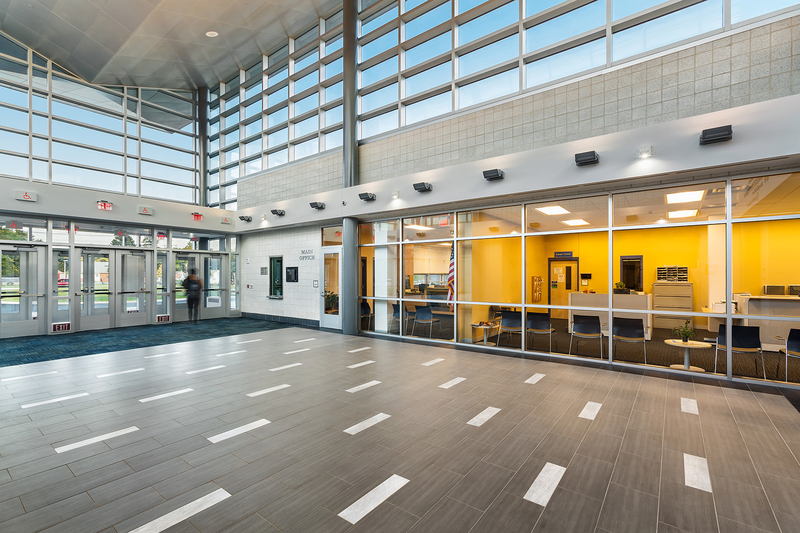 Torrington, Connecticut -- O&G Industries, one of the country’s Top 400 Contractors, recently completed the four-year addition and renovation project at Meriden’s Orville H. Platt High School. The Orville H. Platt High School addition and renovate-as-new project kicked off in October of 2013 with the four-year, four-phase project turned over to school officials in the fall of 2017. Although the project started three months later than planned, construction was completed a full month ahead of schedule. The project included an 87,812 square foot renovation of the existing building, coupled with a 176,188 square foot addition that included a new freshman academy, vocational technology facility, kitchen and cafeteria wing. 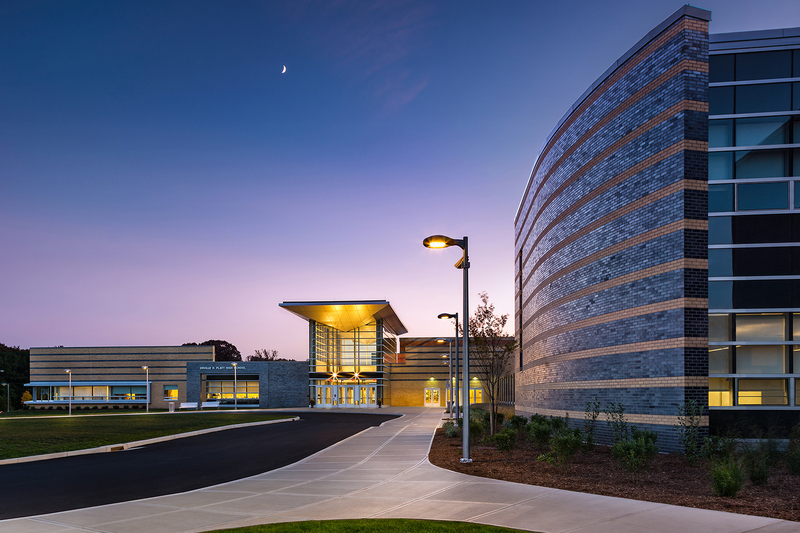 The auditorium, pool, athletic spaces and boiler room were renovated to meet Connecticut high performance building standards. 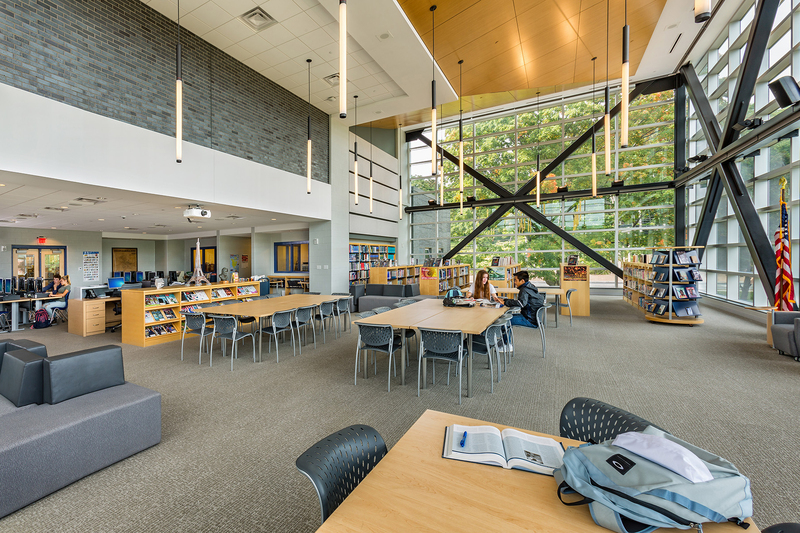 The project has received multiple accolades and was recently awarded the 2018 Associated Construction General Contractors of Connecticut (AGC-CT) Build CT Award in the Large Renovation category and a 2017 Construction Management Association of America (CMAA) Award for Projects over $25M. Platt High School Project Superintendent Steve Baranello was named as the 2017 Associated Construction General Contractors of Connecticut (AGC-CT) Construction Supervisor of the Year. O&G Industries of Torrington, Connecticut was the construction manager for the project. Antinozzi Associates of Bridgeport, Connecticut was the project architect. Ninety students participated in Platt Builds - a nine-month long experiential learning program presented by O&G Industries in partnership with the Platt High School Career Center. As a part of the program, Platt high school students earned credits while learning hands-on about careers in construction. Students received a behind the scenes look into the construction of their school, engaging in interactive lectures from the project management team, design team and trade contractors as the project moved through various phases of construction to completion. The Platt Builds program has been recognized with the Connecticut Construction Industries Association (CCIA) Community Service Award in 2014, the Midstate Chamber of Commerce Recognition for Business & Education Excellence in 2015 and the Midstate Chamber of Commerce Innovation in Education Award in 2016.